We're happy to volunteer our services again in 2017 to the Wake County Boys & Girl's Club to provide a visual record of their achievements and to help spread the word about their mission of improving the lives of local area kids and teens. 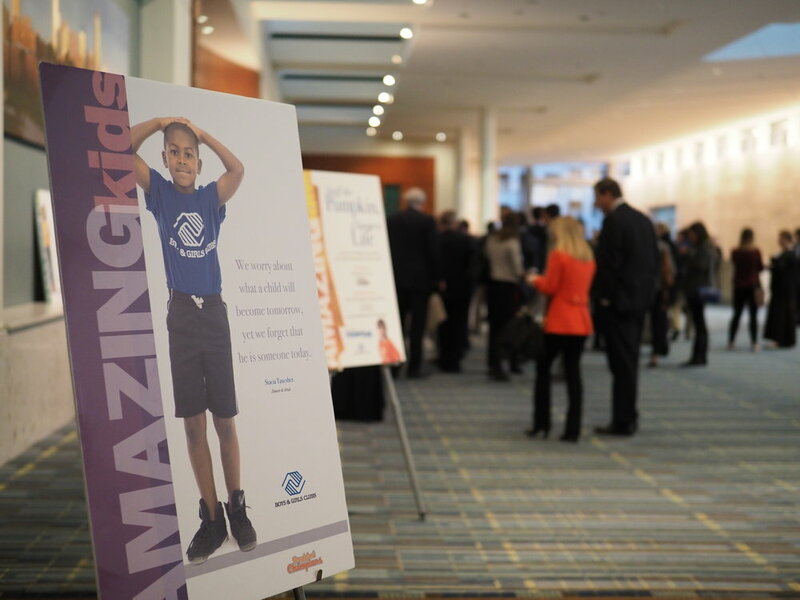 "The Breakfast of Champions event raises more than $125,000 annually to support after-school and summer programs in 7 locations in Wake County. 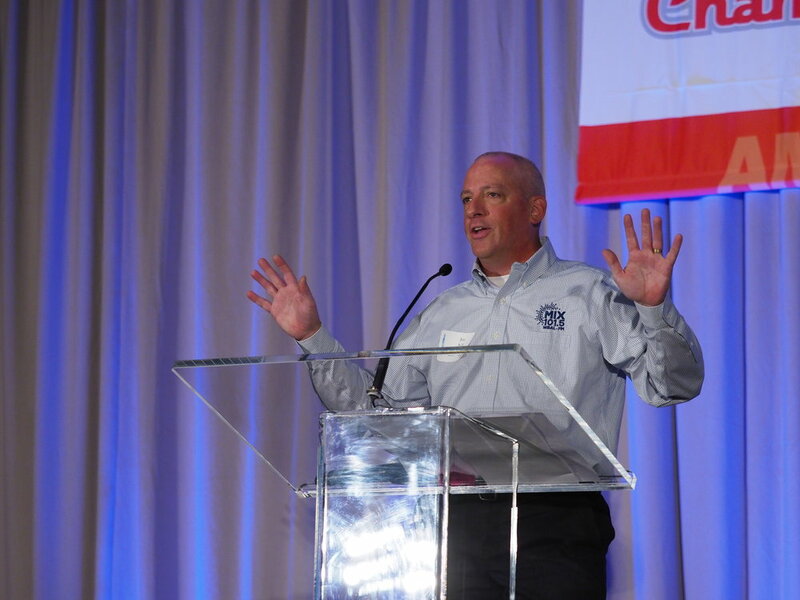 This year’s speaker is Steve Logan, former East Carolina Football Head Coach. Past key-note speakers include Nate McMillan, Kay Yow, Roy Williams, Sidney Lowe, Woody Durham, Mark Gottfried, Debbie Yow, Bubba Cunningham and the Holt Brothers."